The Fives Downtown. Curio by Hilton. 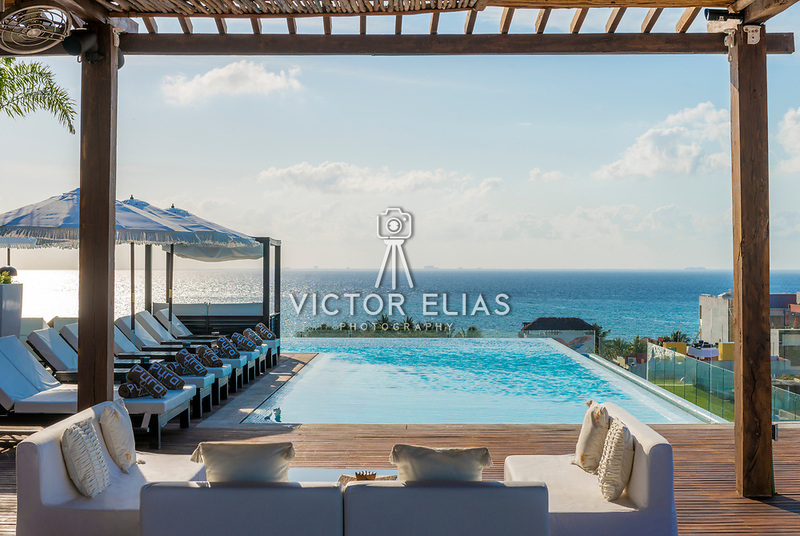 Photography: Victor Elias Photography.